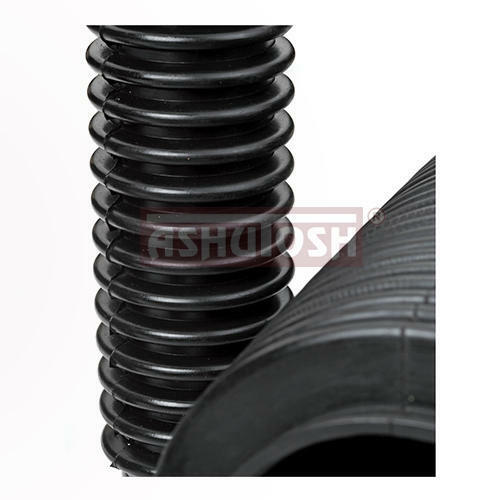 We manufacture Rubber Bellows Dust Covers for automobile applications. Annual Turnover2014-15 Rs. 5-10 Crore Approx. 2012-13 Rs. 5-10 Crore Approx. Ashutosh Rubber Pvt. Ltd. is engaged in manufacturing of a wide range of Rubber & TPE (Thermoplastic Elastomer) products. We are an - • ISO 9001:2015 • IATF 16949:2016 • OHSAS 18001:2007 • ISO 14001:2015 certified company by TUV SUD, and accredited with ISI certification under Bureau of Indian Standard IS 5382 and a Performance & Credit Rated Company byCRISIL (A standard & Poor's company) with a rating assigned at MSE 2* indicates 'High Finacial strength & Highest operating performance' and also having D&B D-U-N-S certificate (D-U-N-S No. 86-255-7690). Our Products are compliant with European Standards RoHS & REACH. Water Regulations Advisory Scheme (WRAS) UK materiel approval for BS 6920:2014 Rubber with Range of Shore Hardness 50 to 80 upto tempereture of 70°c is in advanced stage of approval. Presently we make more than 9000 different Rubber & TPE Moulded Products for varied applications. Our company uses modern manufacturing process by using Desma Rubber Injection, Tung Yu, Plus - One Vacuum Moulding Machines and Windsor, PASL Windtech TPE Injection Moulding Machines. We have been incorporated as a Private Limted company since 2007, being a part of the group which is in this business since 1987. The Company, over and above having modern rubber processing technology, has also modern facility to Process Soft PVC like TPE (Thermoplastic Elastomer).